Cats love to scratch things. Furniture takes a bit hit if you do not have a dedicated scratching material for Mr. Pussycat. 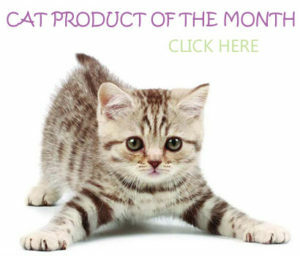 Scratching is good for your cat mentally and more importantly, it keeps their claws groomed. Therefore, here are the scratching material options: carpet, cardboard and cat sisal rope. 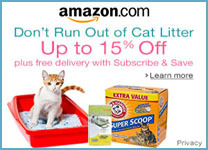 We will be focusing on scratching material for cat tree posts and this will eliminate the cardboard option since its lifespan is short and not an effective option for cat trees. 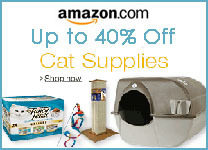 The information below relates to cat trees in the standard category. 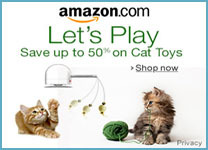 Cat trees in the standard category typically use a lower quality of carpet. In this case, sisal cat rope is superior. 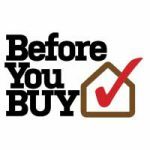 Cat trees in the premium category typically use a higher grade of carpet that will hold up to cat scratching vs. the carpet used on cat trees in the standard category. 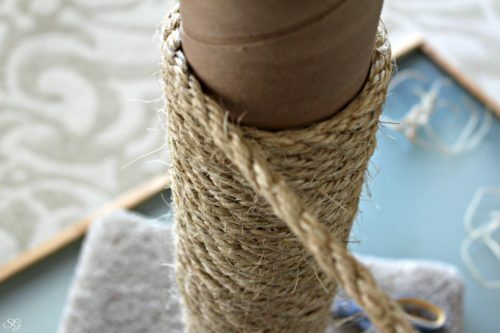 * Cat sisal rope is an extremely stiff fiber that holds up much better than carpeting and cats love it. * Cat sisal rope is a more expensive material than carpet and it requires more labor to attach it to a post, which also increases the cost. * Carpet is cheap and much easier to attach to a post. * Carpet is not very durable when pussycat scratches day in and day out and will fray in a period. 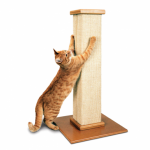 * Even quality carpet used for cat scratchers become worn and unattractive fast compared to those made with sisal. 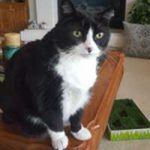 If you are looking for a cheap cat tree for the short run carpet is the way to go but if you are investing in a cat tree that you want to last and look good for a few years you only have one option – sisal rope. A post completely covered in cat sisal rope will last longer and look intact when compared to posts covered in carpet or partial sisal rope and carpet. The problem with partial sisal and carpet is that cats cannot stay just on the sisal when they are attacking the posts. 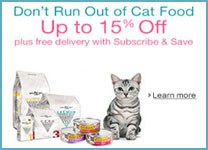 Check out our Top 10 (Standard) and (Premium) Cat Tree reviews.